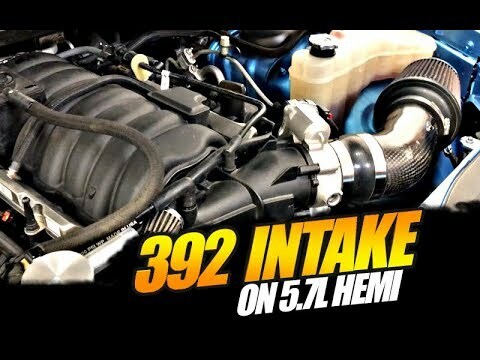 A 2010 Dodge Charger with the 5.7L Hemi engine, Had a misfire and a knocking noise under higher rev. 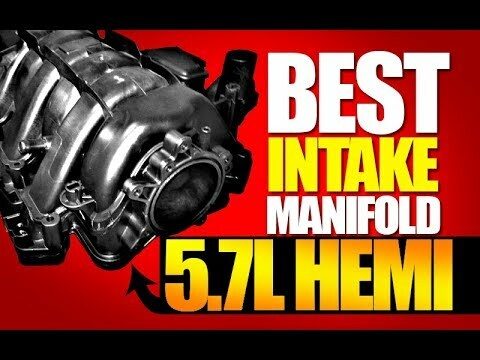 Lifter and Camshaft are bad, also we take a closer look at the timing setup on this engine. did you have any issues with oil passages for the MDS solenoids? I have a 5.7 in my bays right now that it looks like the oil passages to the #1 cylinder are clogged. 🙁 I also suspect wiped cam lobes. I am very disappointed in this engine design. 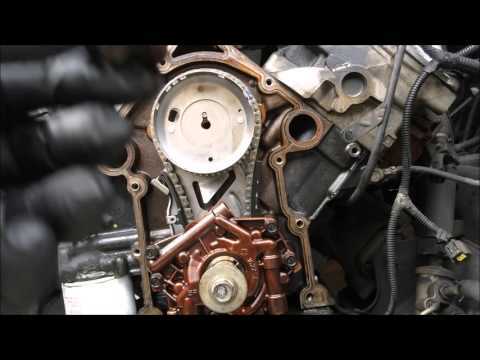 Between broken valve springs and lifter issues… Thanks for the video! I have a question? On my 09 charger 5.7 I have a misfire 5. I pulled the valve cover and see no evidence of a broken spring so I put the coils on and started it, I see all the cylinders but 5 are squirting oil all over. What can cause that? Could it be the lifter or what should we check? Hello. 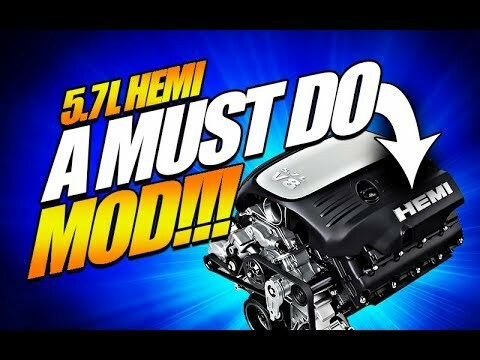 I just had the exact problem with my 2011 GC 5.7 Hemi. The #5 intake lifter did exact thing. I have a local dealer doing the work. This is the quote I got from him today as I was suppose to pick it up "We have run into a little bit of a problem with the Jeep. We started it up and there was a knocking type noise so we turned it right off. The technician wants to re check the timing, he thinks there might be something wrong with it that might be a tooth or 2 off"
Sounds like timing was off. Question is what kind of damage could have they done? BTW – Replaced cam and all lifters with new Mopar dealer parts. What was the milage on the motor? DID IT TURN OUT OK? HOW MUCH DID YOU SPEND? actually, i have the P0016 code un my 2011 ram 5.7 The engine run but with reduced performance and Fuel efficiency is not very good, at times a sound similar to the friction of the timing chain, the pressure already at nominal temperature is 16psi and 20mph from 43psi to 44psi ……What do you think it could be?